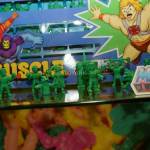 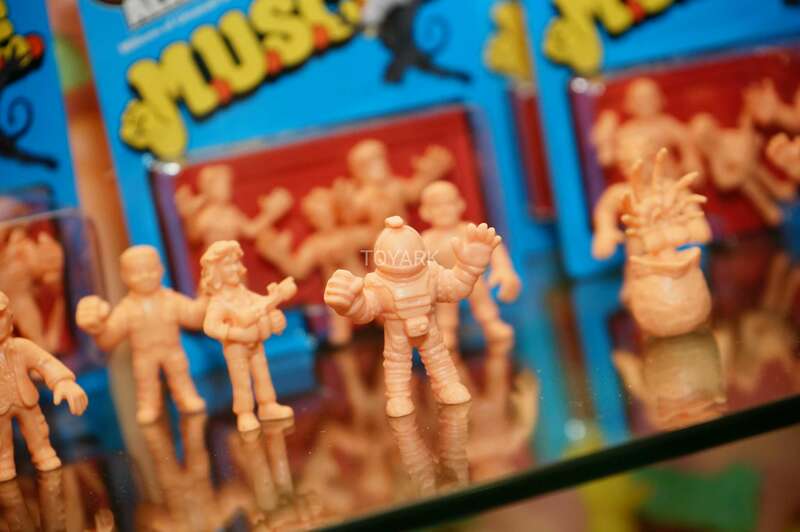 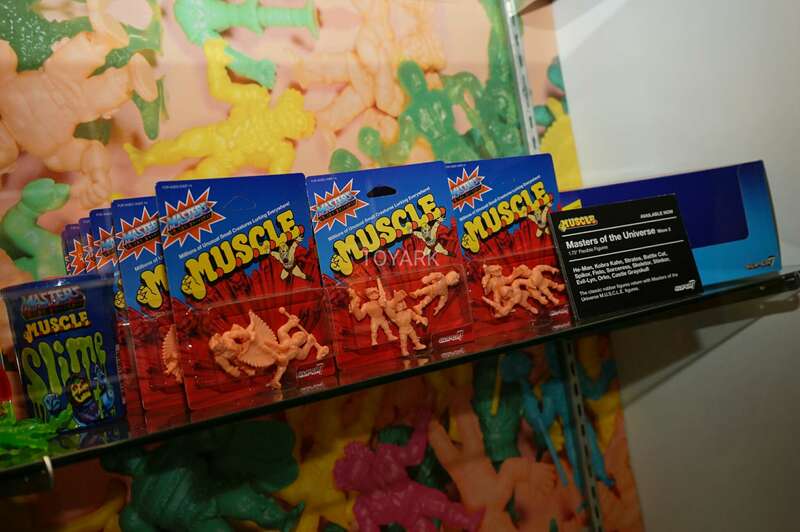 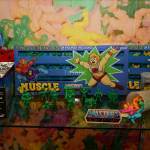 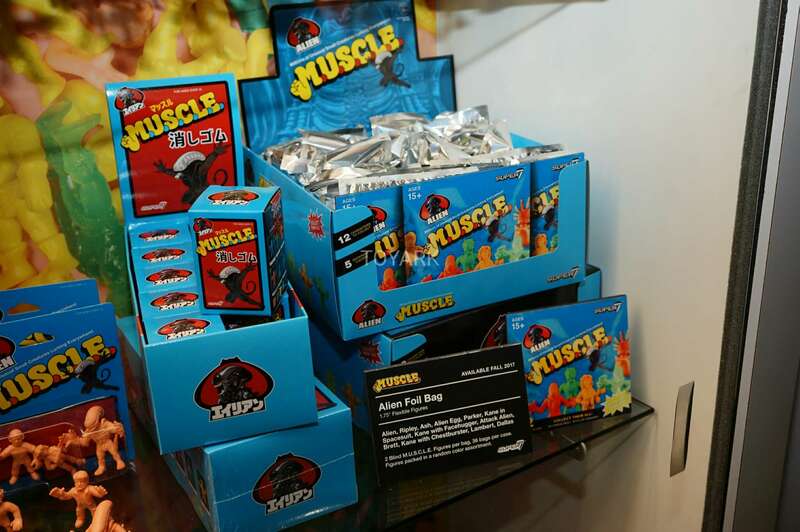 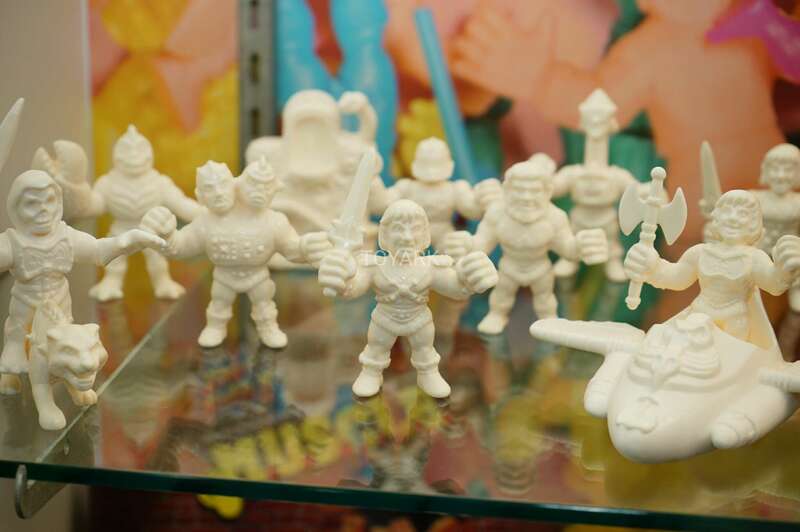 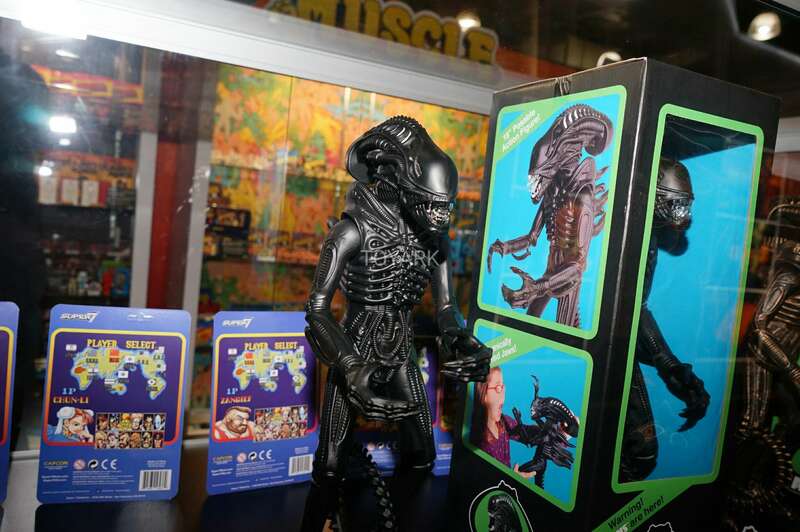 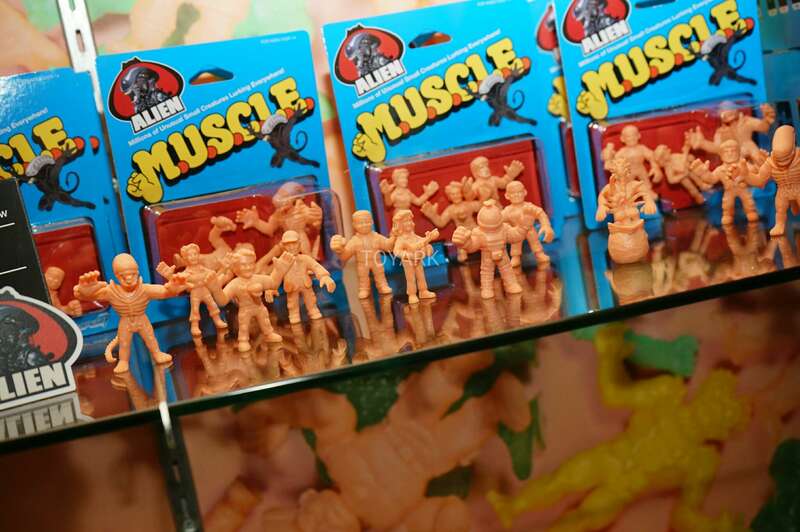 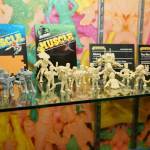 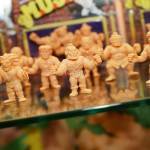 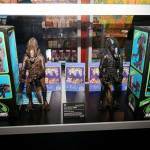 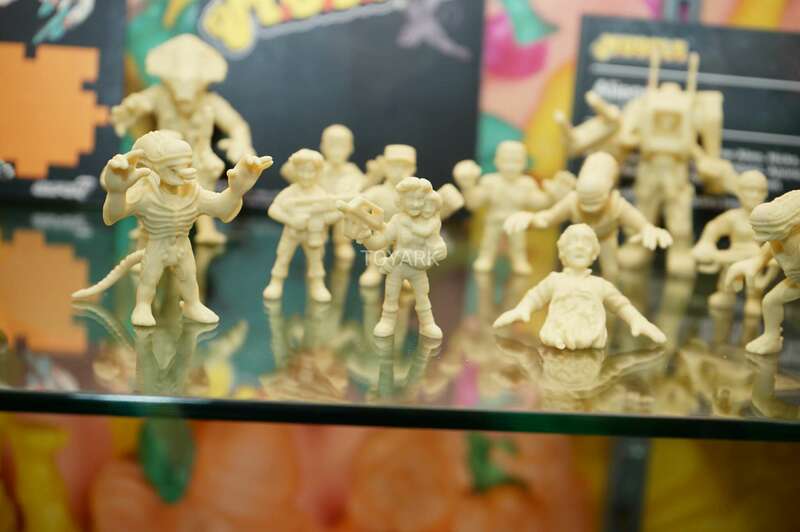 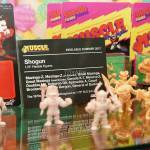 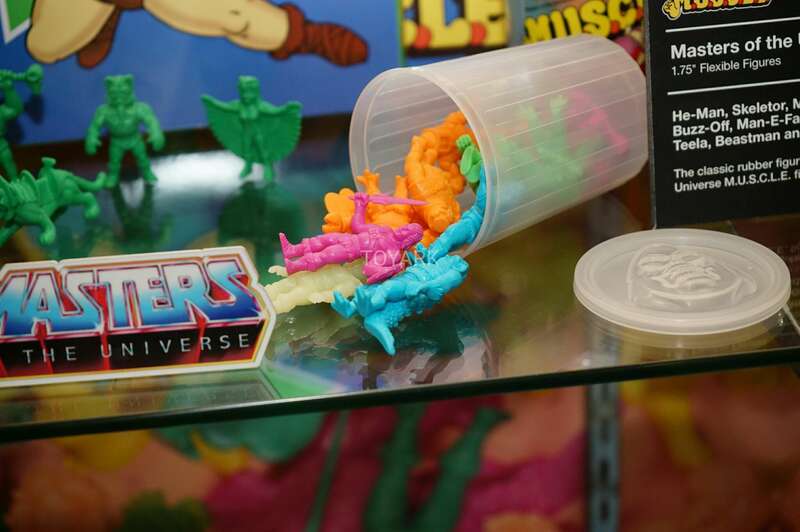 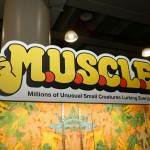 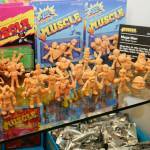 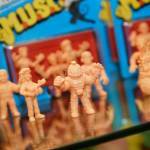 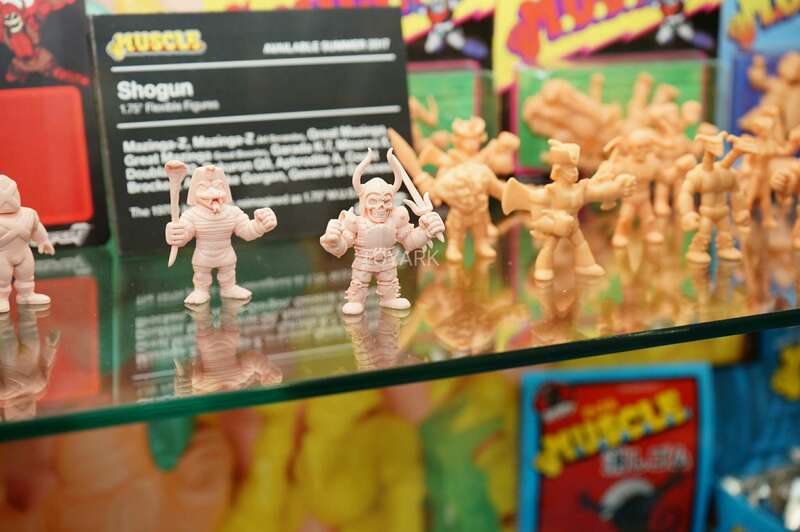 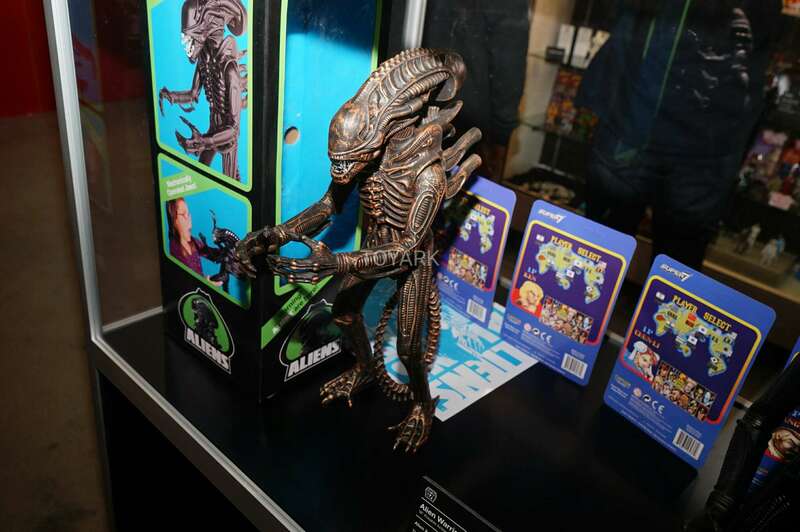 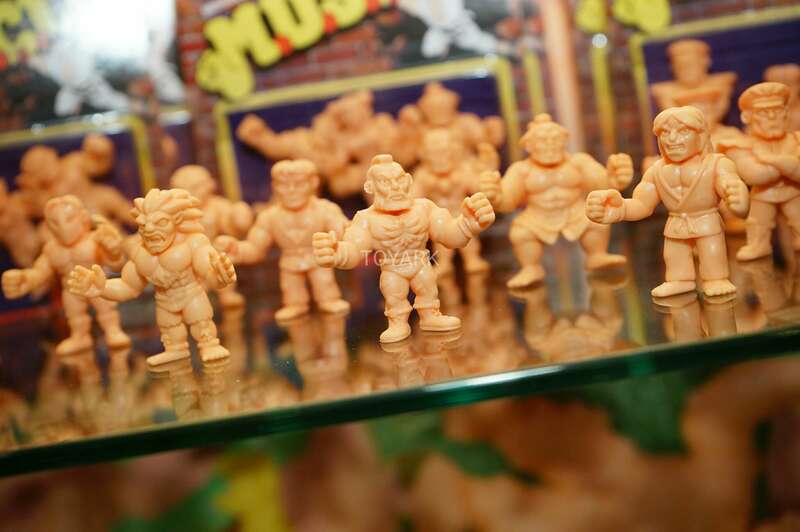 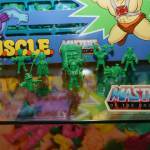 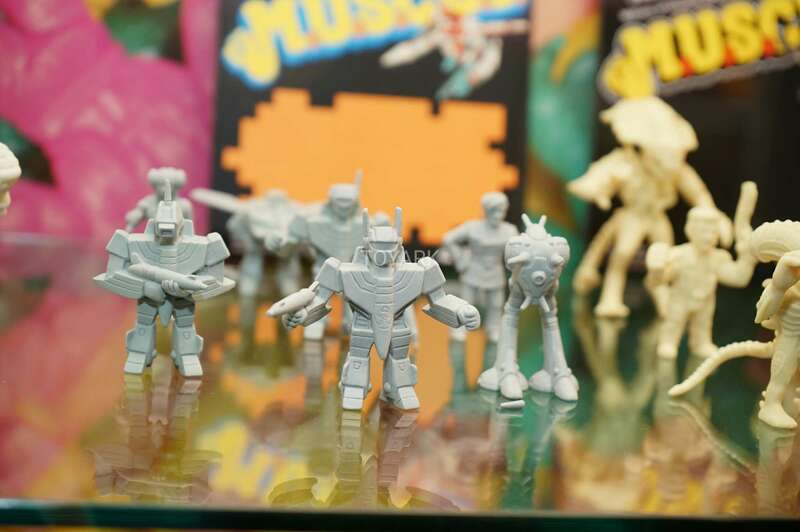 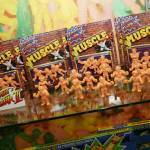 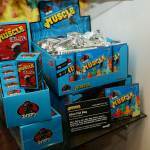 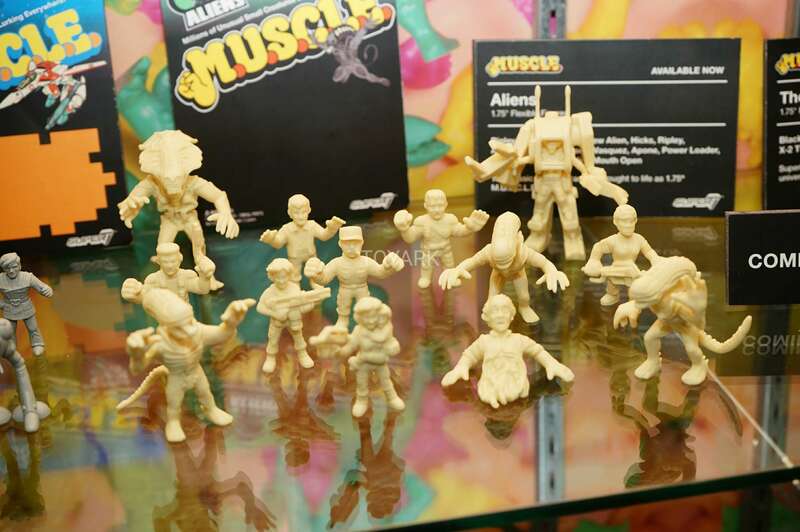 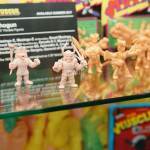 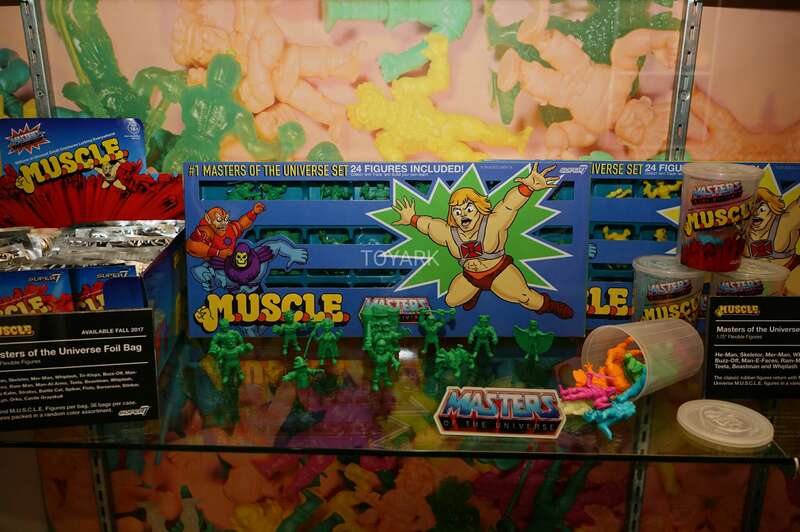 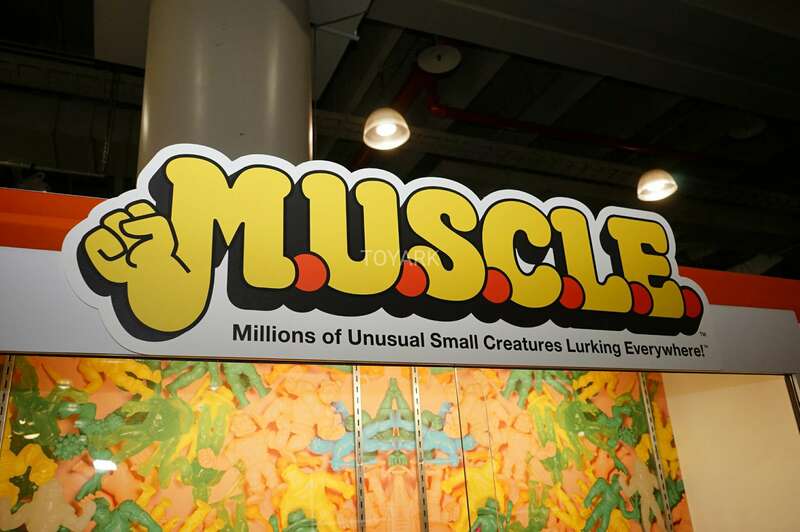 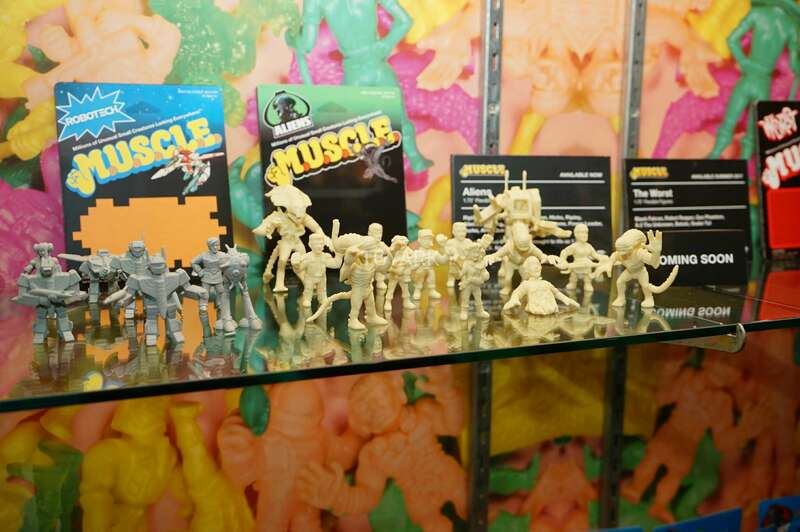 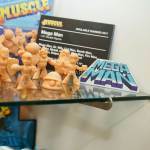 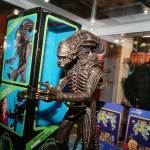 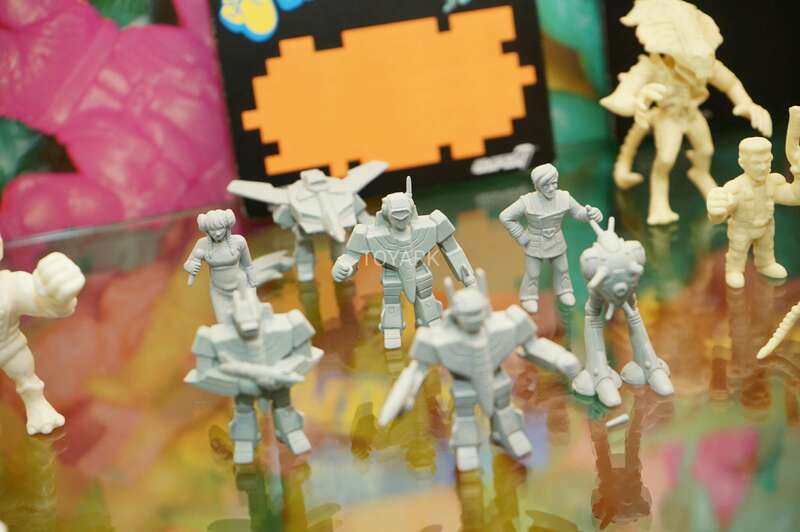 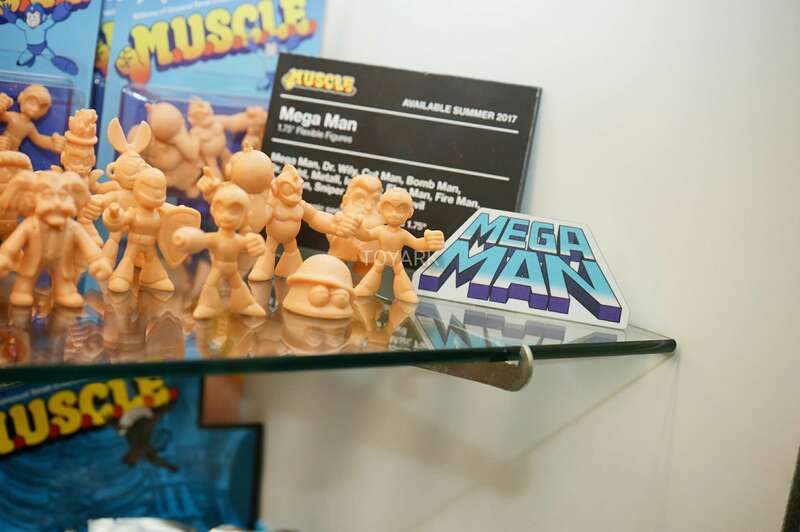 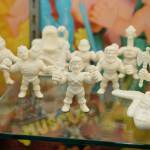 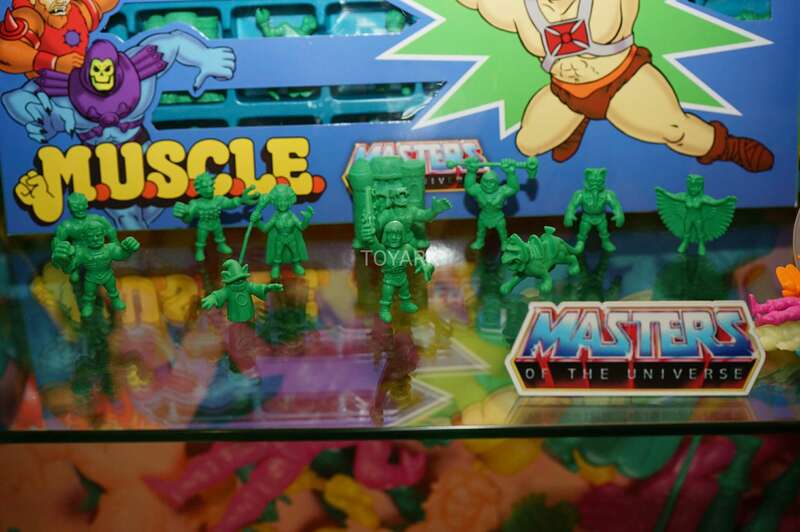 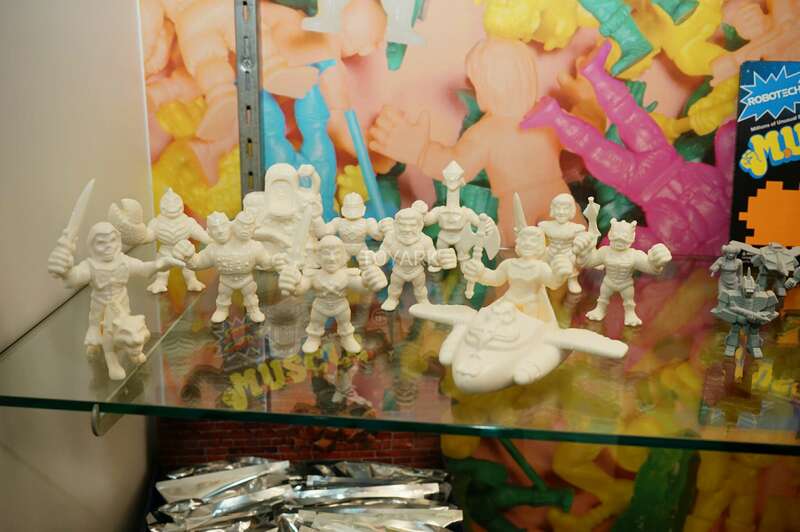 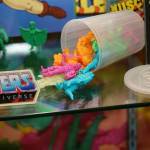 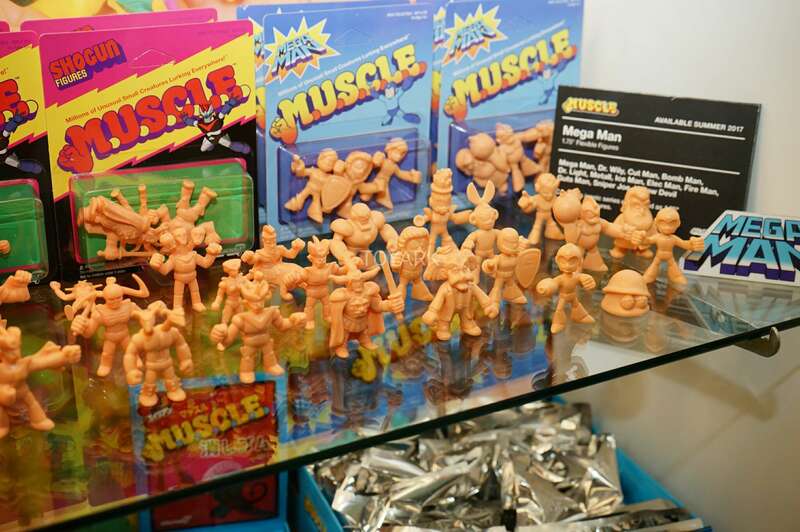 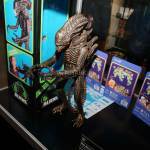 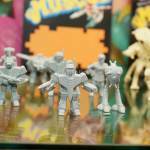 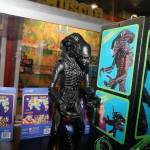 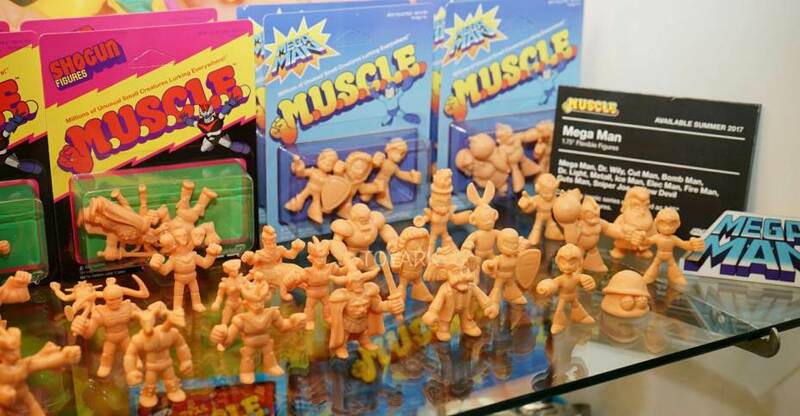 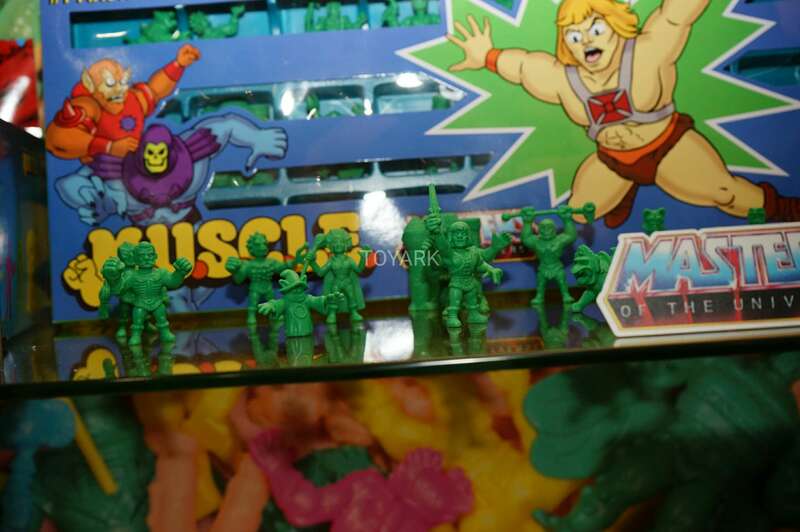 At Toy Fair 2017, we got a look at plenty of new M.U.S.C.L.E. 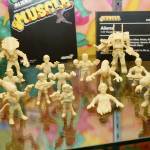 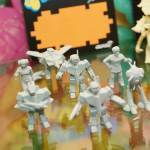 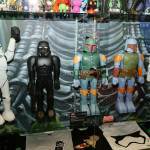 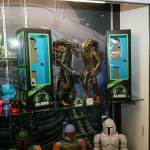 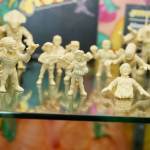 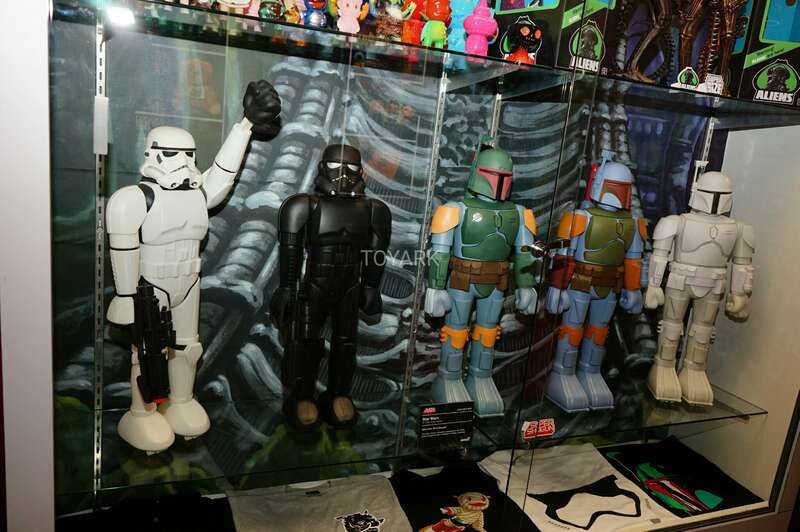 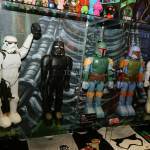 sets coming from Super 7. 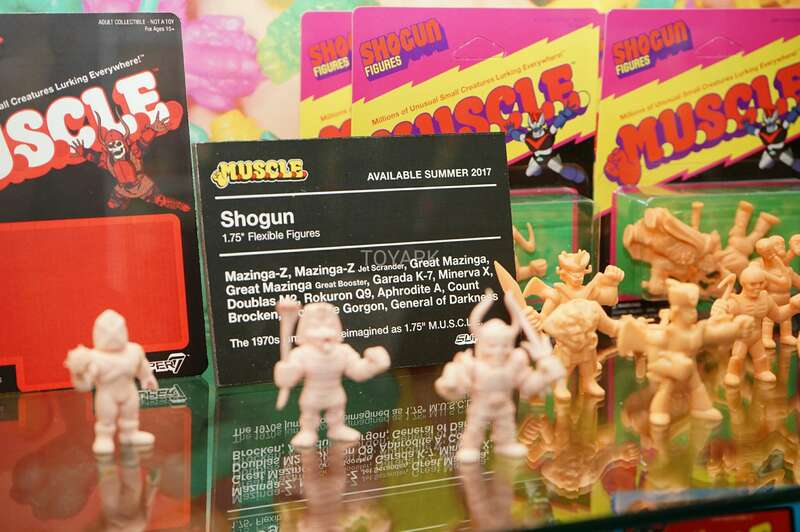 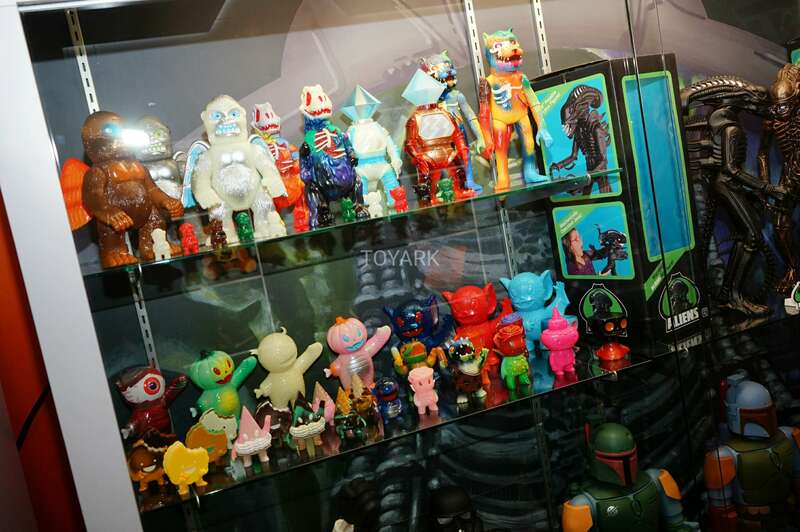 They debuted a number of new licenses for the tiny wrestling style figures. 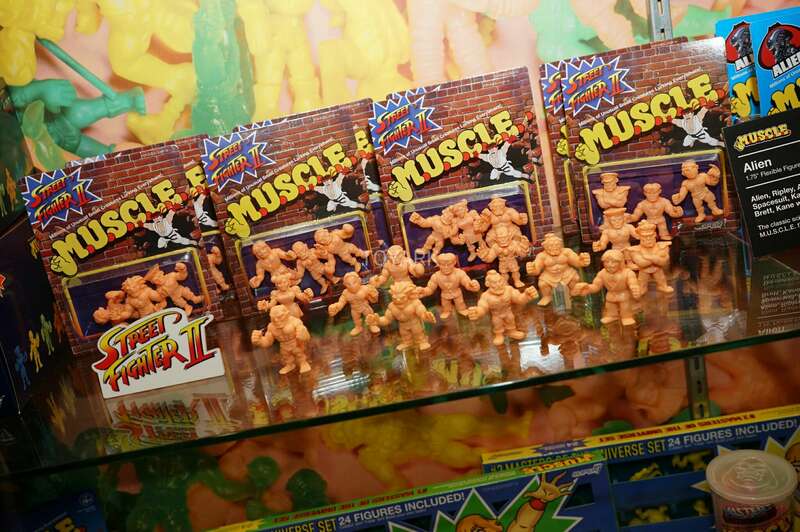 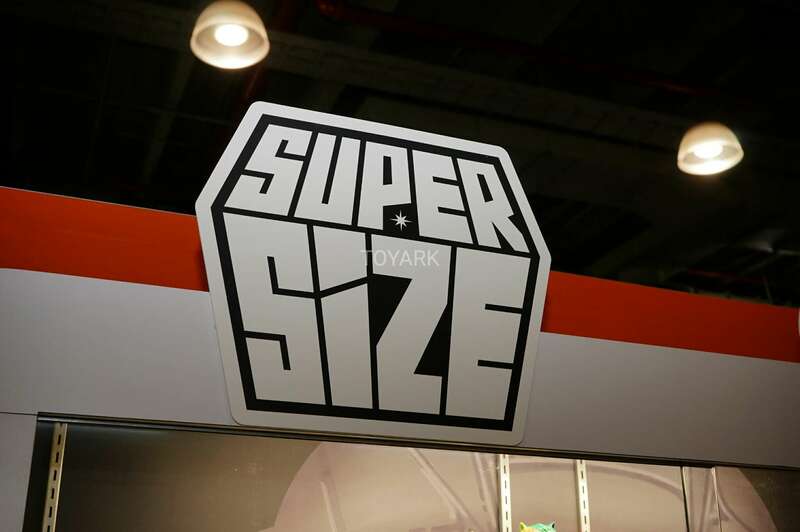 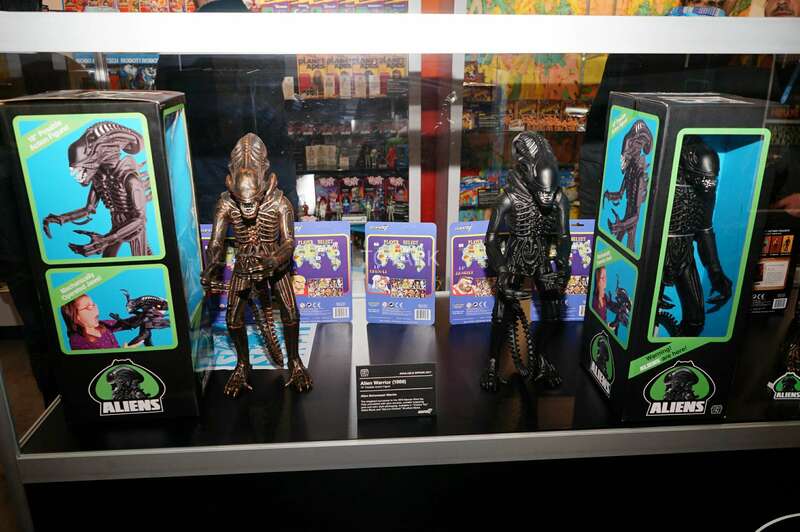 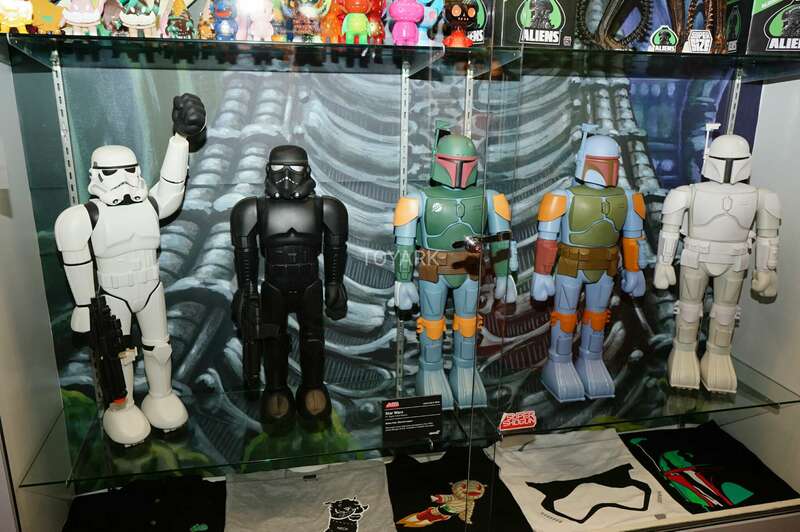 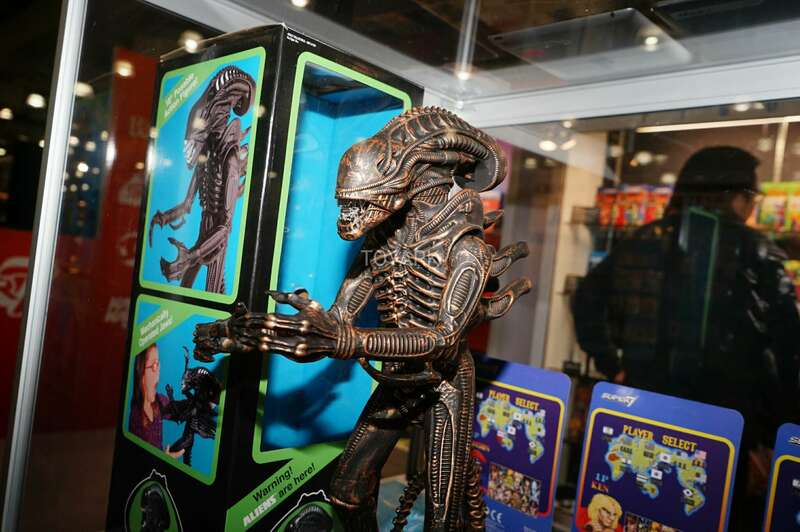 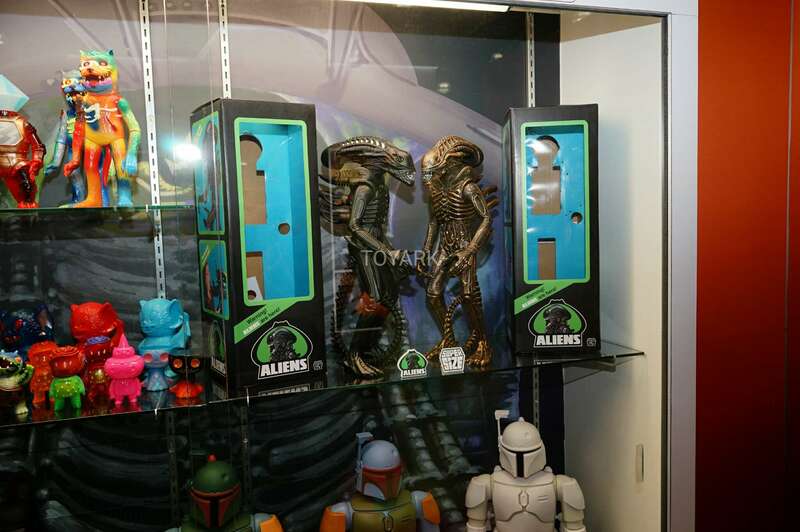 they also showcased new Super Size figures. 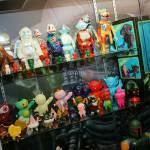 Check out the photos by reading on.